For a limited time only, BestBuy.com has a big sale on Nintendo Labo Kits. Get two for $99 shipped (reg. $69.99 ea.). That makes it $49.50 for each kit or 30% off! 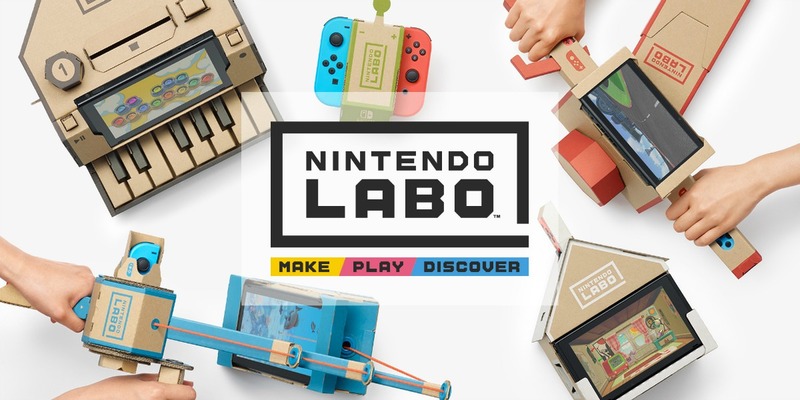 The Nintendo Labo Kits combine STEM building and engineering alone with fun and games on any Nintendo Switch. They come with everything you need along with the instructions right on your Nintendo Switch to build each kit. If you have a Nintendo fan, grab these now at this great price! For a price comparison these are currently $68 on Amazon, and excluded in all toy coupons from Target.